Join us at the 2017 Summer Wedding Showcase here at Hardy Farm to meet talented New England wedding professionals, like White Mountain Cupcakery! The White Mountain Cupcakery is a baked goods shop located in the heart of the Mount Washington valley for the past 8 years. Established in 2009, we competed in Food Network’s Cupcake Wars in 2012 to which we won! Our shop has always been a favorite among locals, although since our victory we have been attracting even more residents and tourists alike. Named Best of New Hampshire multiple times, we strive to produce delicious cupcakes, cakes, and sweets to satisfy every customer. The White Mountain Cupcakery is a family owned business who dedicates it’s time and effort to work compatibly with local businesses. We also work hand in hand with local farms who produce items such as maple syrup and fresh fruit, to which we use in our own products. Not only do we cater to our everyday guests, but we keep a close connection with our couples lasting long after their wedding day. We welcome all new visitors and returning customers with open arms! We love Hardy Farm! You can host any event there, from a rustic wedding to a chic modern occasion. 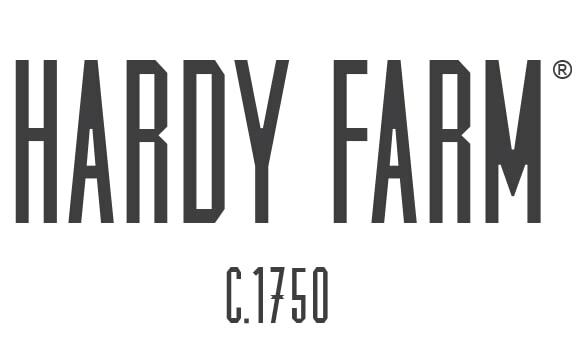 Hardy Farm is a beautiful canvas leaving us to make amazing creations not only encompassing the barn but the alluring, natural landscape of Maine.